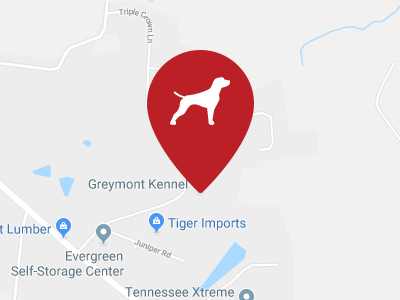 Greymont has established a loving and loyal clientele over the years, with generations of families and pets returning for our dog boarding services. 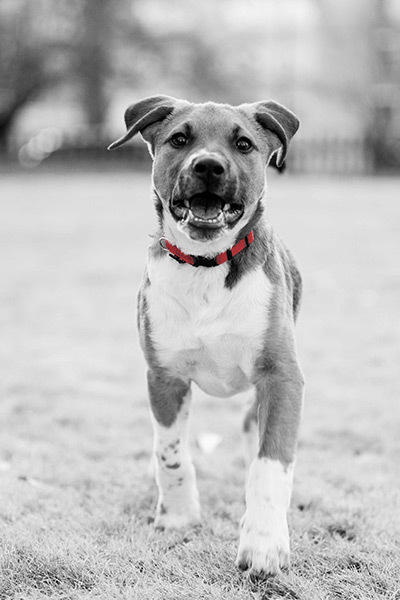 Our professional staff strives to build relationships with our clients — owners and pets — enhancing the experience for all. We provide a customized and carefree experience for each guest and ensure their safety, sense of security, health, and happiness while at their home away from home. 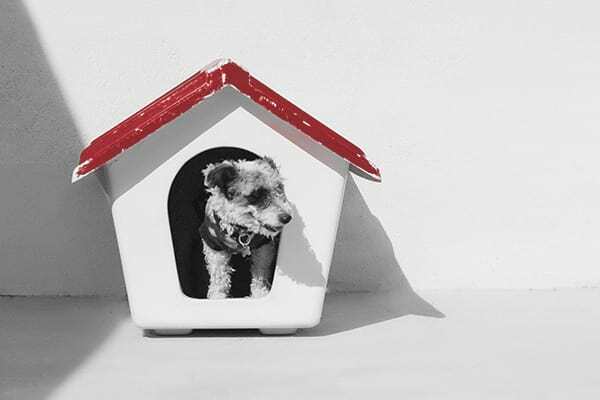 Each dog’s room provides a safe and comfortable retreat, and includes an indoor area with central heat/air, bedding, resting benches and fresh water, as well as an outdoor run.